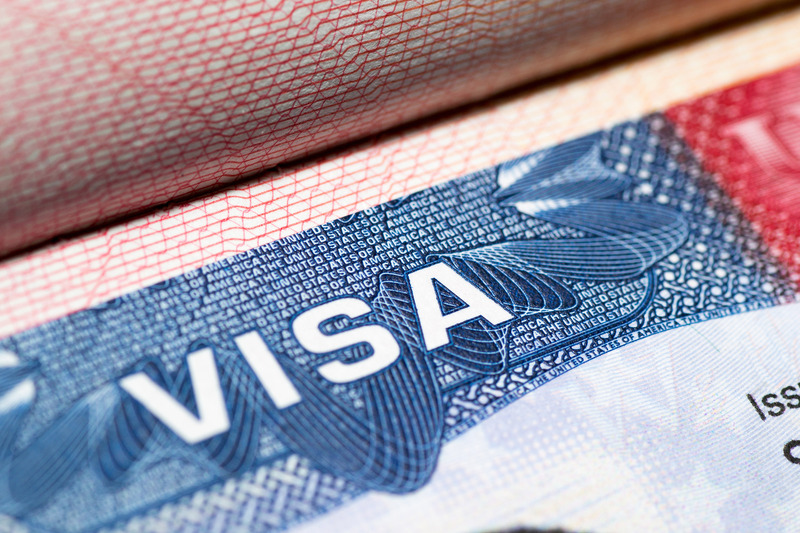 There have been “no big changes” in the H-1B programme and “nothing new” on the H-4 visa policy, the US said today, amid the Trump administration’s plan to overhaul the immigration system. US Deputy Chief of Mission (DCM) in Delhi, MaryKay L Carlson said granting employment visa and work permits is the sovereign decision of a country. The US Mission here today observed ‘Student Visa Day’, an event to celebrate higher education ties between India and the United States. “There have been no big changes in the H-1B programme and nothing new on H-4…,” Mr. Carlson told reporters here. Certainly, employment visa and work permits for Indians is the sovereign decision of the US, the official said. The Trump administration’s move to end the Obama-era rule could have an impact on more than 70,000 H-4 visas holders, who have work permits. On the occasion of ‘Student Visa Day’, the Mission also dedicated the day to student visa applicants who have enrolled for higher studies in different US universities. The US Embassy in New Delhi and the consulate general of Chennai, Hyderabad, Kolkata, and Mumbai, welcomed over 4,000 Indian students, who applied for visas to study in the United States. In 2017, more than 1,86,000 Indian students were enrolled in US institutions for higher education, more than double the number from a decade ago and a 12 percent increase from the year before. India is the second leading place of origin for students coming to the US, with Indians comprising over 17 percent of the total international students in the United States, according to the US. Consular staff members wore shirts and hats from their alma maters. Some consulates invited guest alumni speakers, while others had a video or “selfie” station. Representatives from partners, including EducationUSA, the American Library, and recent US graduates were present at the event to give their insights and answer queries from students about studying in the United States.